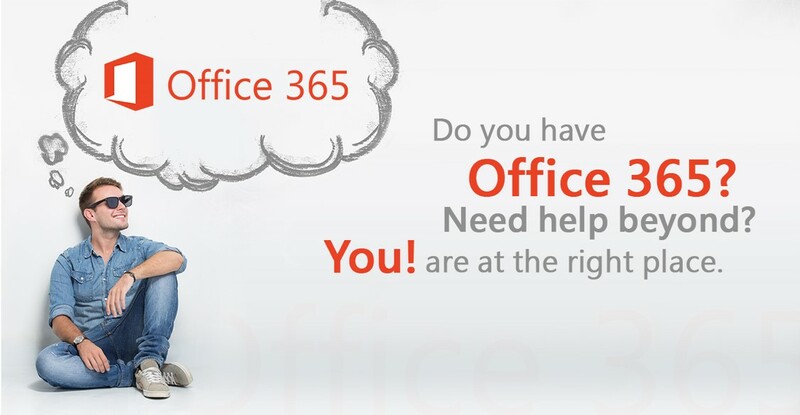 All of you must be aware that "Office 365" is designed by Microsoft to make business function easily, enhance high quality collaboration at all levels, by eliminating all boundaries of on-premise infrastructure maintenance, but do you know how many tools you get in your package, how to optimally utilize all of them together to get maximum ROI on your existing investment? Well! wait no more and waste no more time. Just come to us and watch your ROI graph Go Higher. 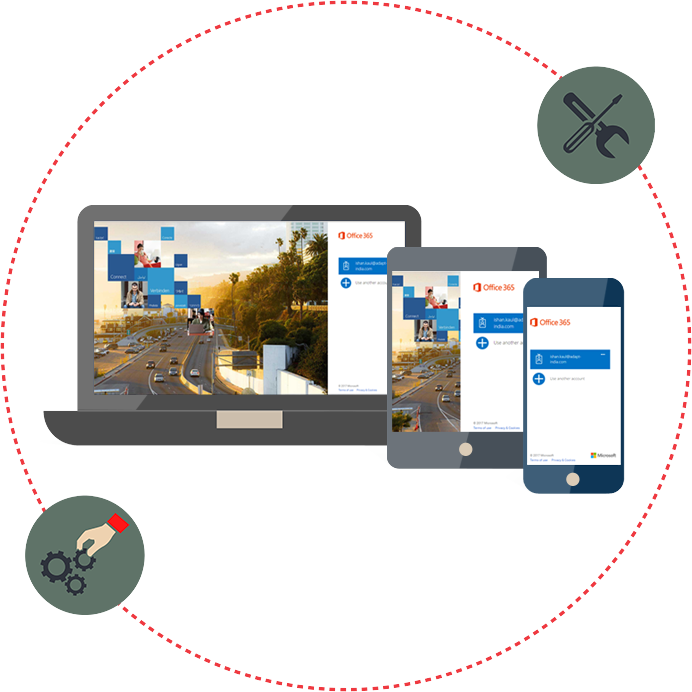 Our focus area in Office 365 is "Collaboration"
We help you engage in better collaboration with SharePoint Social Collaboration tools to improve and promote open communication among users. Monitor your site users or display an organization hierarchy. 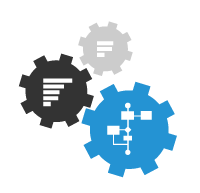 Business outreach accelerates with SharePoint Social Collaborations.